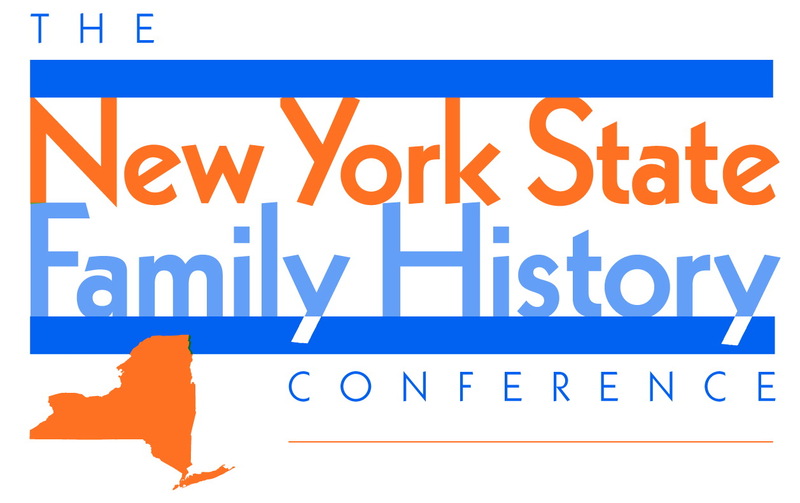 The first ever statewide genealogical conference in New York will be held in Syracuse on September 20-21, 2013. Cosponsored by the New York Genealogical and Biographical Society and the Central New York Genealogical Society, this landmark event will present two days of lectures on key New York research topics by top experts. Detailed information may be found on the conference website, www.NYSFHC.org; purchase tickets in the online store at www.newyorkfamilyhistory.org. Nationally known speakers Paula Stuart-Warren, CG, D. Joshua Taylor, and Michael Leclerc will give lectures, as will the top names in New York genealogy: Eric Grundset, Library of the Daughters of the American Revolution; James D. Folts, New York State Archives; Laura Murphy DeGrazia, CG, NYG&B Record; Karen Mauer Green, CG, NYG&B Record; Terry Koch-Bostic, National Genealogical Society; Ruth Carr, New York Public Library (retired); Maira Liriano, New York Public Library; Kathleen Roe, New York State Archives; Stefani Evans, National Genealogical Society; and others. The registration fee for the two-day Conference (excluding meals and syllabus) is $140; members of the CNYGS or the NYG&B receive a $25 discount.